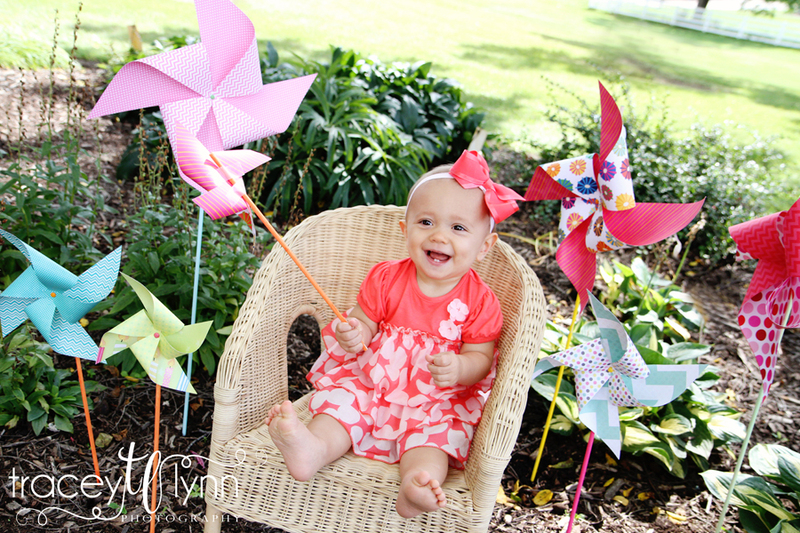 Novi, MI Family Photographer | Flowers, Pinwheels, and Smiles, Oh My! 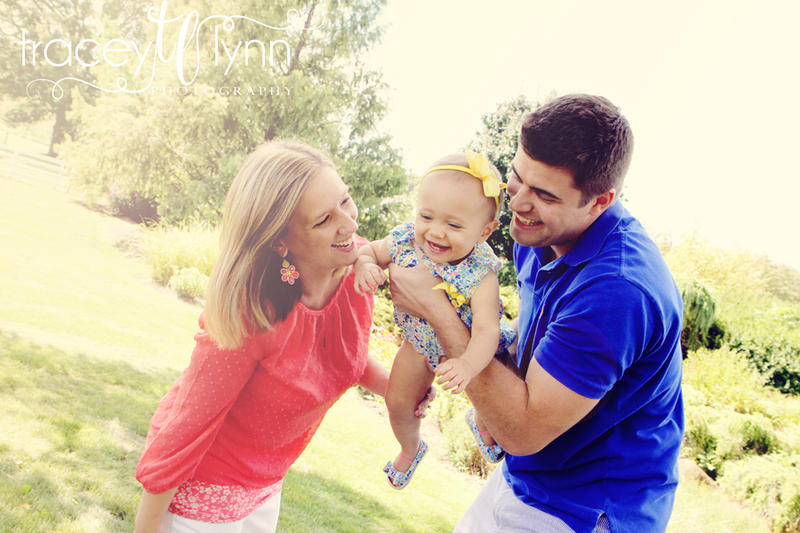 How gorgeous is this family?! I was so excited when Eve asked me to take their family photos while on vacation in Michigan because I just knew they'd turn out great! Eve and I went to church together growing up and it was great to see her again. 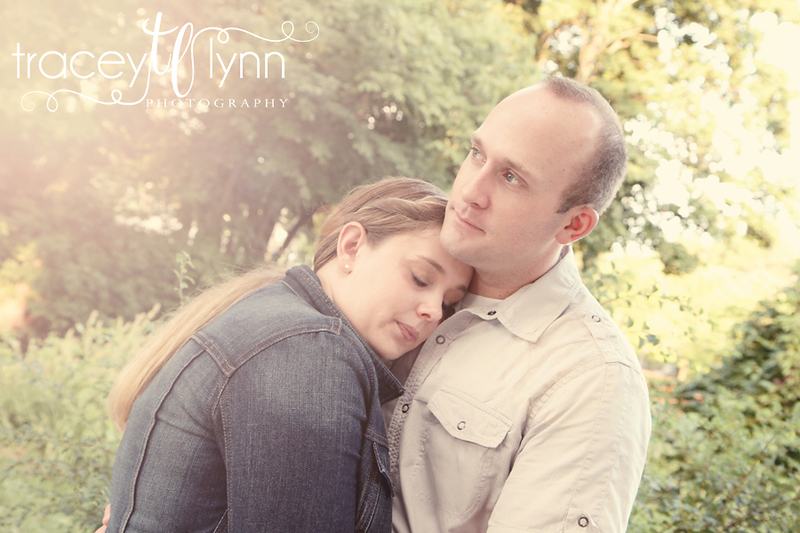 We went to the Tollgate Farm in Novi which is a gorgeous park full of flowers. 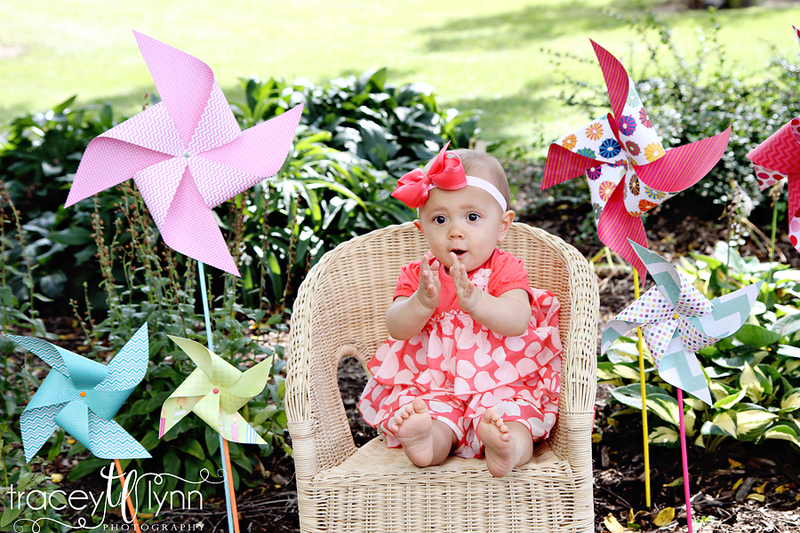 Eve brought some little pinwheels and they were a perfect photo prop. 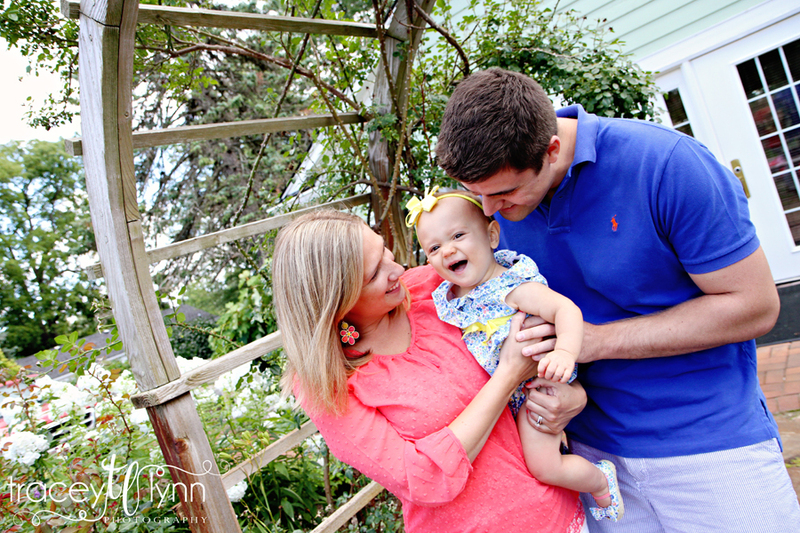 Claire is sure a happy little girl; she makes the cutest faces and hand motions when she gets excited! One of the things I appreciated was that her parents said they'd love to capture those because that's who she is and that's what they want to remember. That's definitely my photo philosophy as well! Posed shots can be nice, but the candid shots that capture personalities are always my favorites. 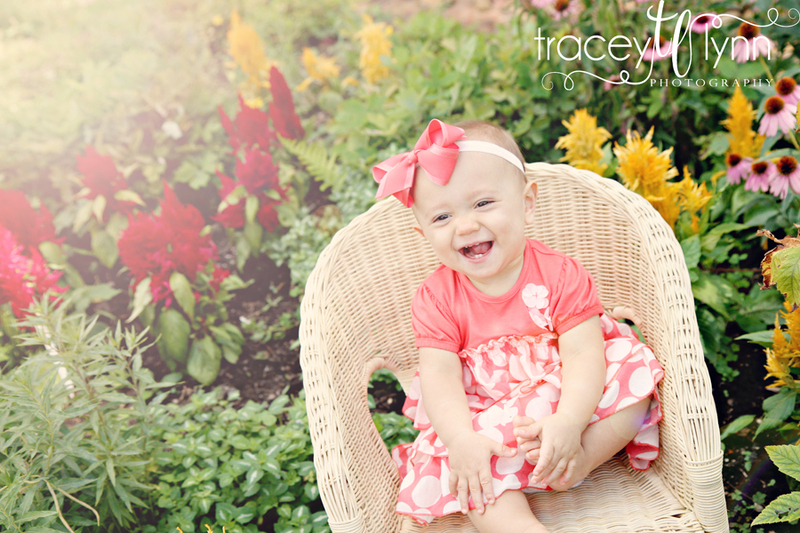 Thanks for a great session and happy first birthday Claire! I've known Lauren since elementary school and I was so happy for her when I found out she was engaged. I was even more excited when she contacted me and said she's always wanted me to photograph her wedding - what an awesome compliment! 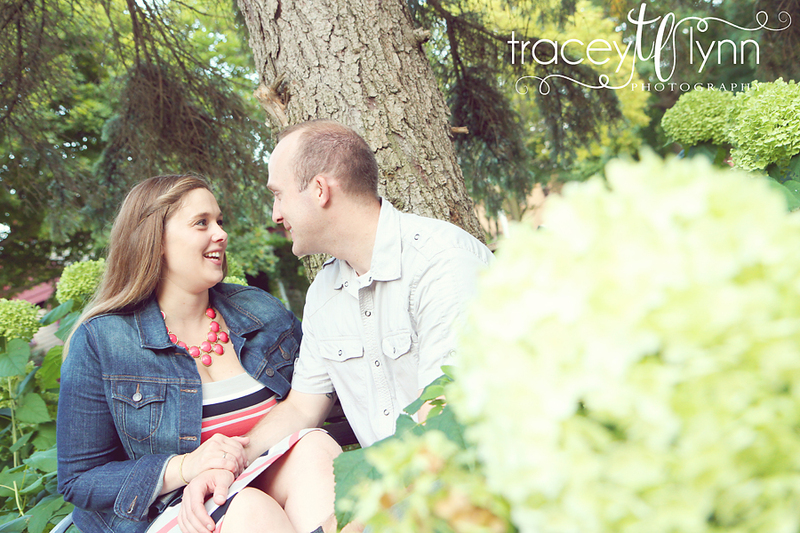 Lauren and Ben are getting married next July at the beautiful Amway Grand in Grand Rapids, and I cannot wait! After spending just an hour with the two of them it's very clear that they are so in love and absolutely perfect for each other! 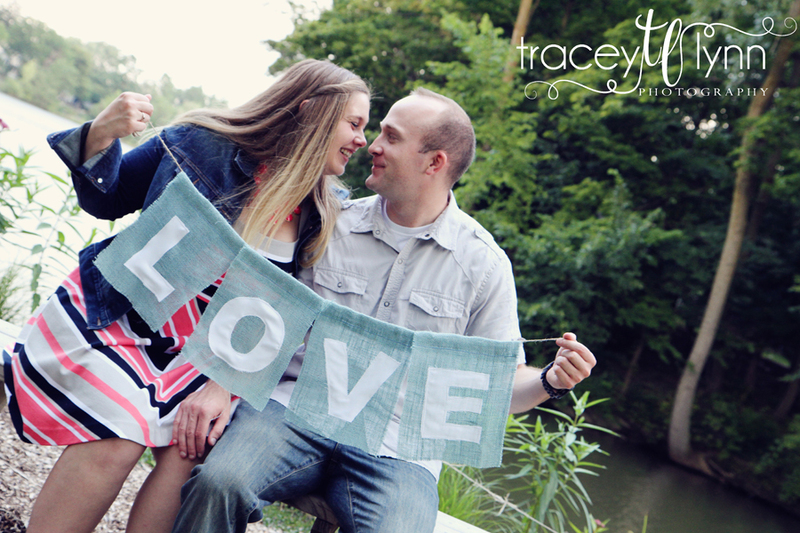 We had a great time walking around Northville's historical Mill Race Village, and I loved the "Love" banner Lauren brought (Ben, you were a good sport with it!) 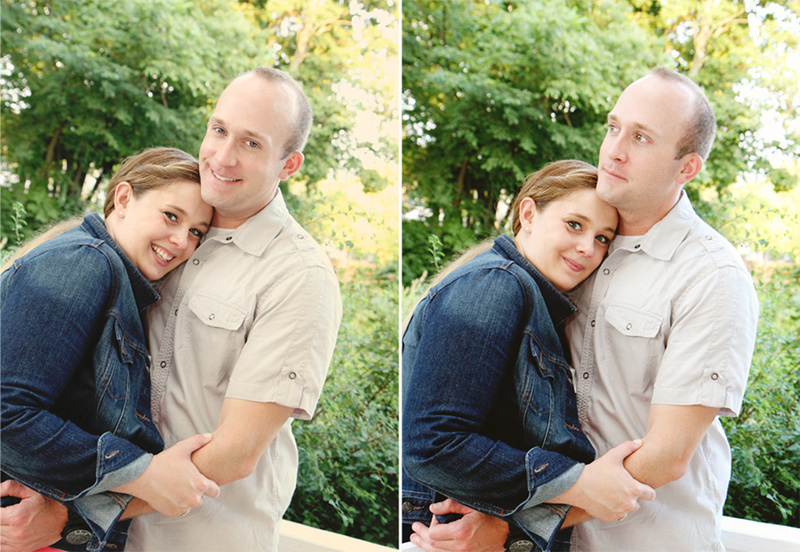 Enjoy your photos and I'm looking forward to your wedding!